South Korea should encourage the establishment of an independent research body that produces unbiased securities reports to guide investors, suggests a latest report by the Korea Institute of Finance. According to a KIF report Sunday, the proportion of “sell” opinions for Korean companies that were adopted by local securities companies between September 2017 to September 2018 stood at a mere 0.1 percent. During the same period, the proportion of “sell” opinions adopted by foreign securities firms on the same set of Korean companies was 13 percent, indicating a major discrepancy with the opinions of their Korean counterparts. 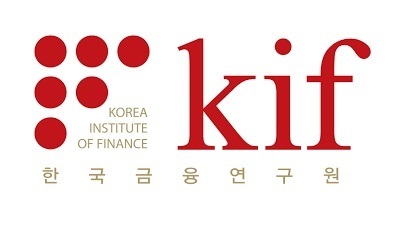 This was attributed to the tendency of analysts at Korean securities companies to adopt a more optimistic outlook on Korean companies due to an inherent conflict of interest, according to the KIF. The companies that Korean analysts review are often clients of the securities firms’ own corporate finance services. Moreover, analysts rely on the information provided by the companies in forming their projections, the institute said. “To resolve this conflict of interests between securities firms and listed companies, Korea should encourage the formation of an independent securities research body (to provide accurate investment guidance to investors),” said KIF research fellow Lee Bo-mi.